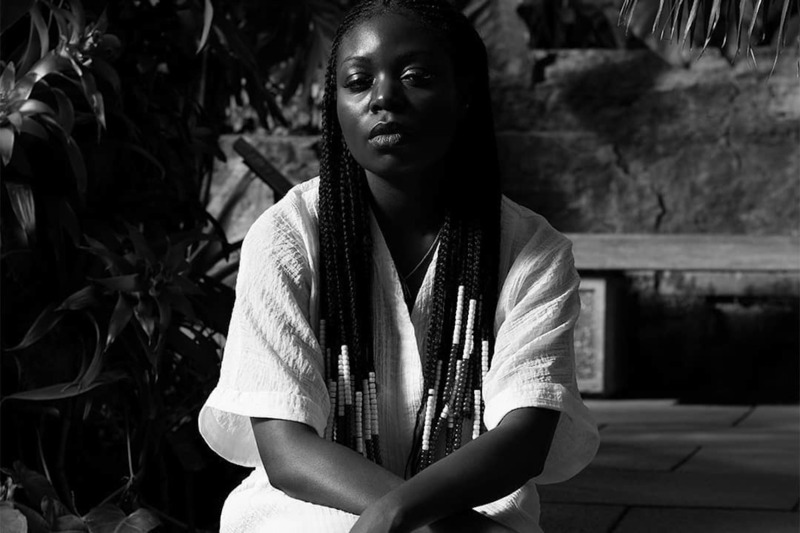 Aadae Compares The Intoxicating Early Days Of Love To "Carousel Horses"
Peckham-based, Nigerian-British singer Aadae continues her remarkable year with "Carousel Horses", a fusion of her African heritage that incorporates elements of soul, pop, gospel and more. The vulnerability of her songwriting and relatable emotion of her vocals has seen her stock rise and is on full display on this offering. Speaking about the song, she describes it as being "that sinking feeling when everything appears to be moving but you feel really stuck and static. It's like you are riding a burning carousel with no pause button... I guess it's always fun in the beginning but then, eventually, all the lights burn out."